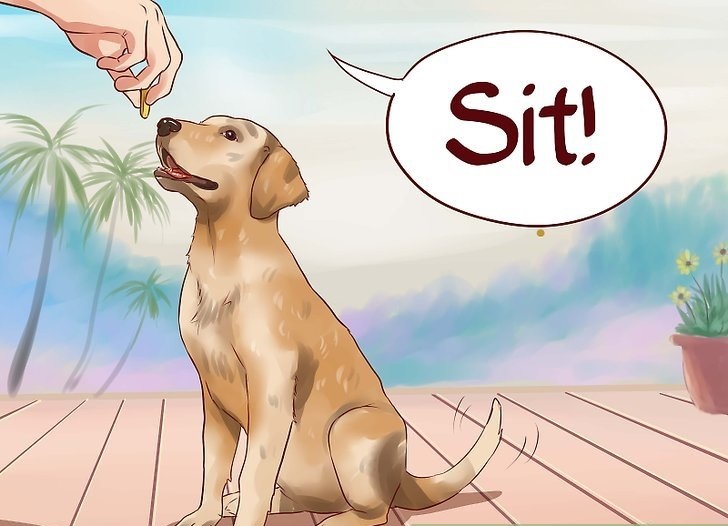 Training your dog to sit is one of the first tricks to teach and forms the groundwork for many other dog tricks. To train a dog to sit up, prepare some treats as a reward, and set your dog on his haunches in a corner, so that he cannot fall either backward or sideways and has very little or no space to lose balance. Enjoy training your dog to sit trick and most importantly have fun along the way! 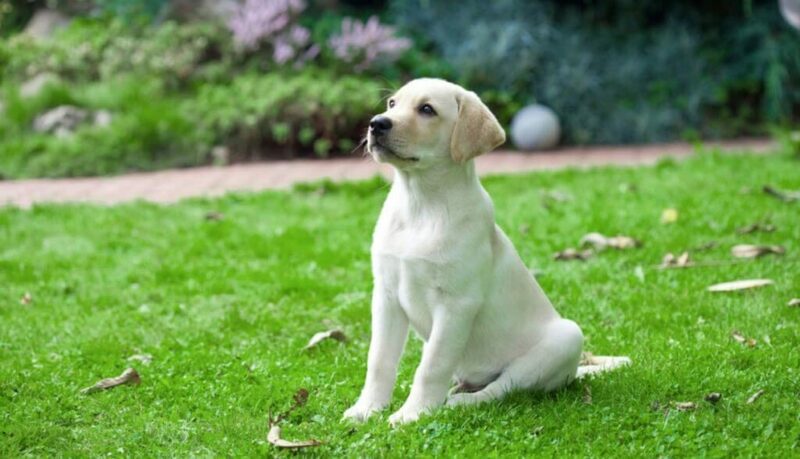 You can read our article How To Teach your Labrador Puppy to Tell You He Needs to Go Out. Also check out our new product review on Best Training Leash For Dogs in 2017 .